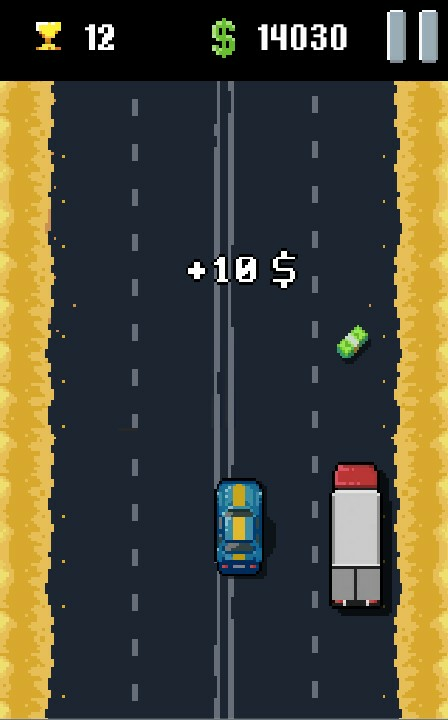 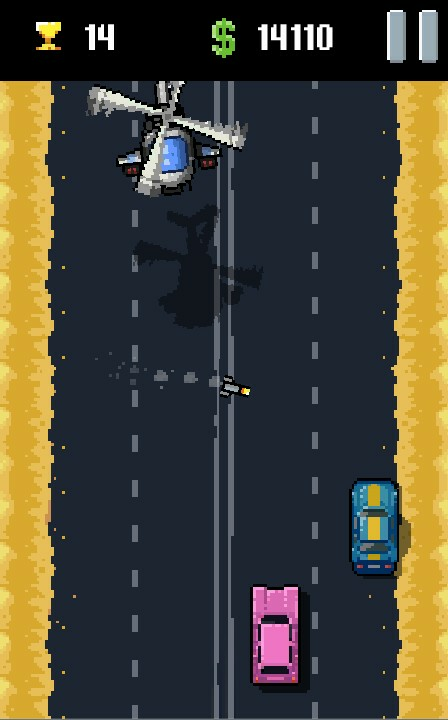 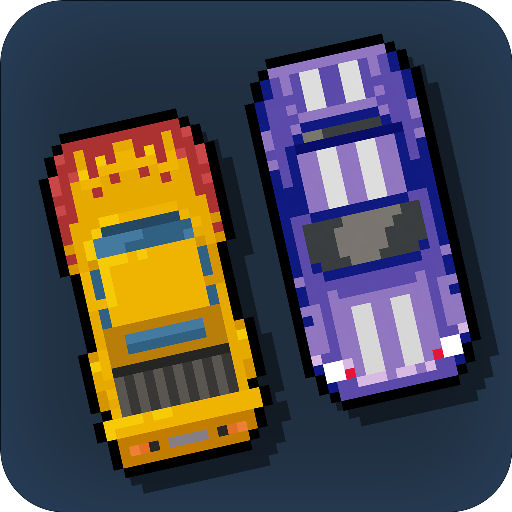 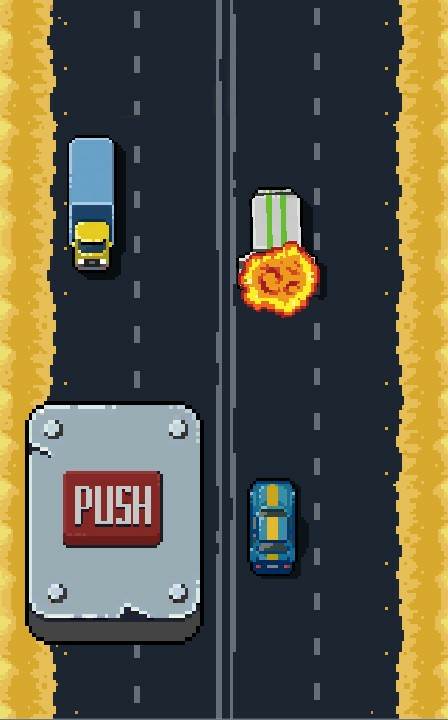 Simple but rather hard game about blowing up money truck, driving through traffic on endless highway! 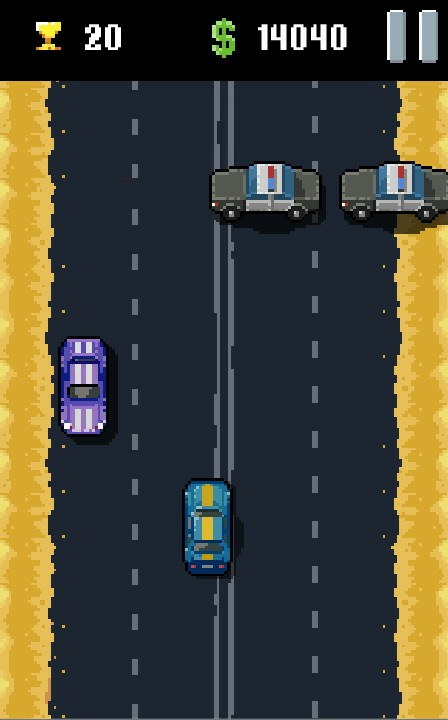 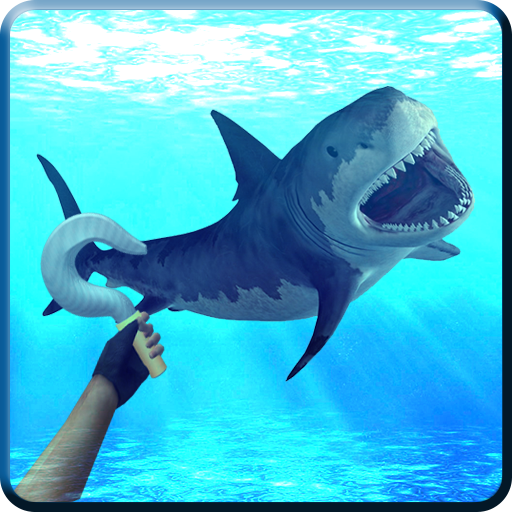 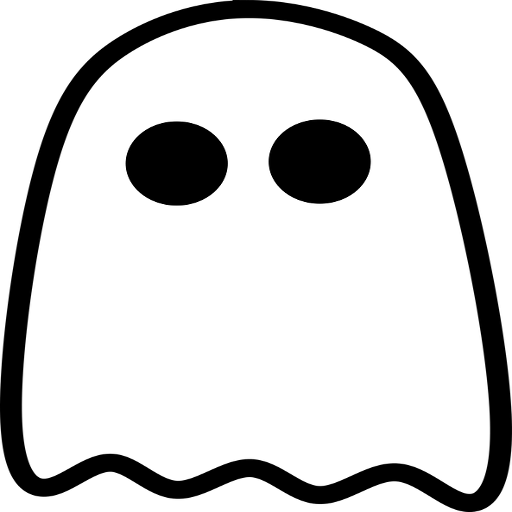 Try to escape from police, collect score points and money for new car. 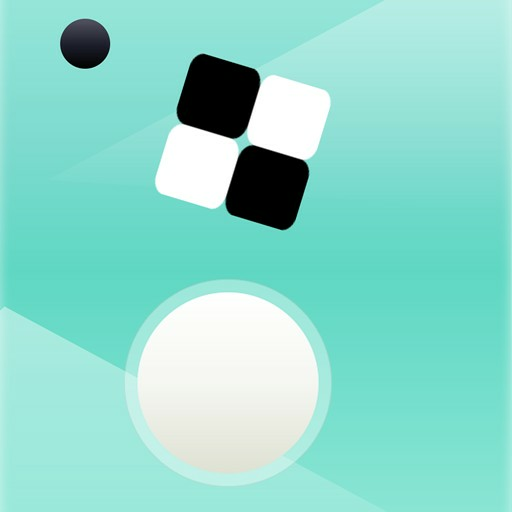 Enjoy cute graphical style, cool retro music and get on top of the leaderboard.